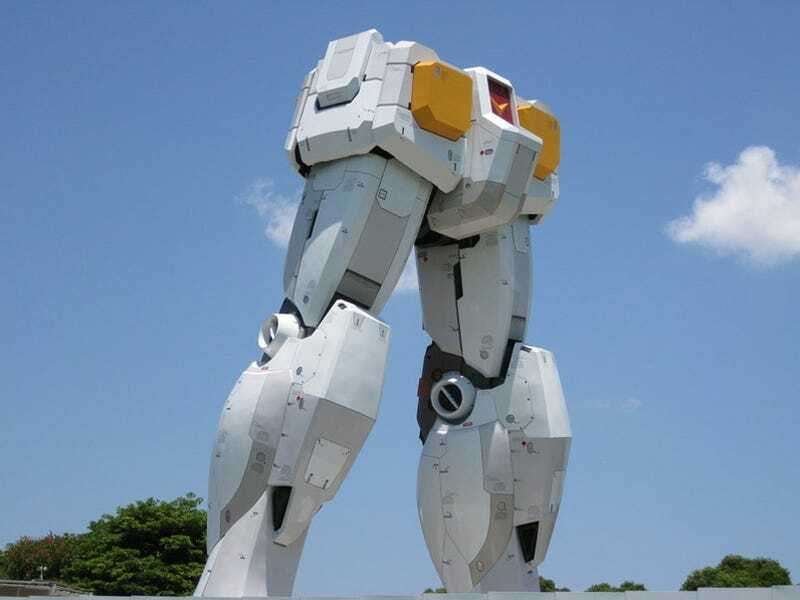 How Does A Giant Gundam Statue Impact The Economy? Last summer, a giant 1/1 scale Gundam statue towered over Tokyo's Odaiba. That statue will be erected this July in the city of Shizuoka. How will it affect the local economy? The Giant 1/1 Scale Gundam Statue RETURNS! The city of Shizuoka guestimates that the statue is able to draw 900,000 visitors and 40 billion yen over the course of 300 days. The statue will also create 9,600 jobs for things like security, maintenance and the like. The duration of the statue's stay in Shizuoka has yet to be decided. The Production Factory for Bandai's Gundam plastic models are located in Shizuoka — hence the decision to bring the enormous Gundam there. Originally, the statue went up in Tokyo's Odaiba last July for the 35th Anniversary of Gundam and was taken done in September. The statue was visited by over 4 million people. What kind of impact did that make? Check for yourself. How Did The Giant Gundam Affect The Environment?